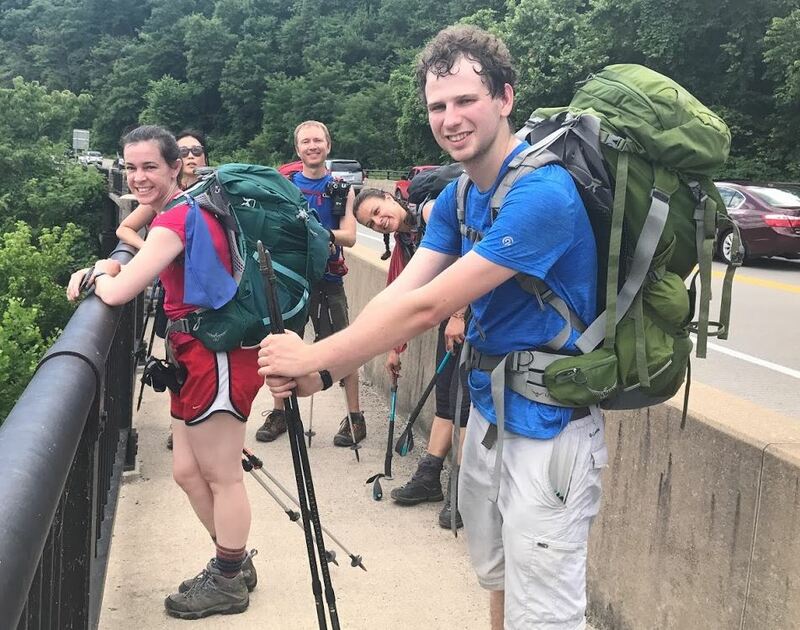 Connie asks the following question about a weight range for backpacking. 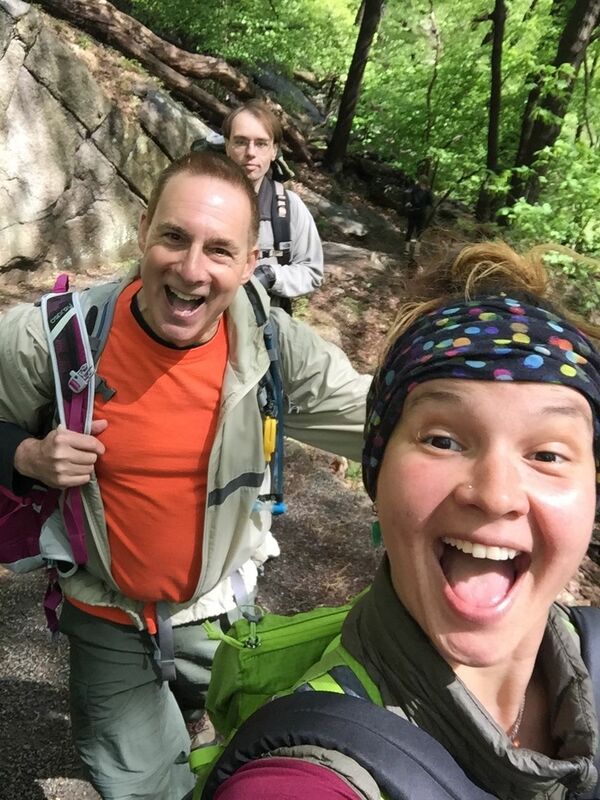 Connie will be participating in my upcoming Intro to Backpacking event at Harriman State Park. 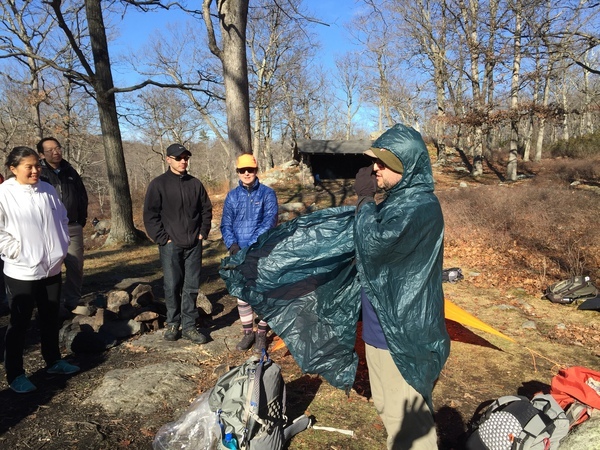 The event is part of Hudson Valley Hikers and beginners will get to try out a variety of gear.